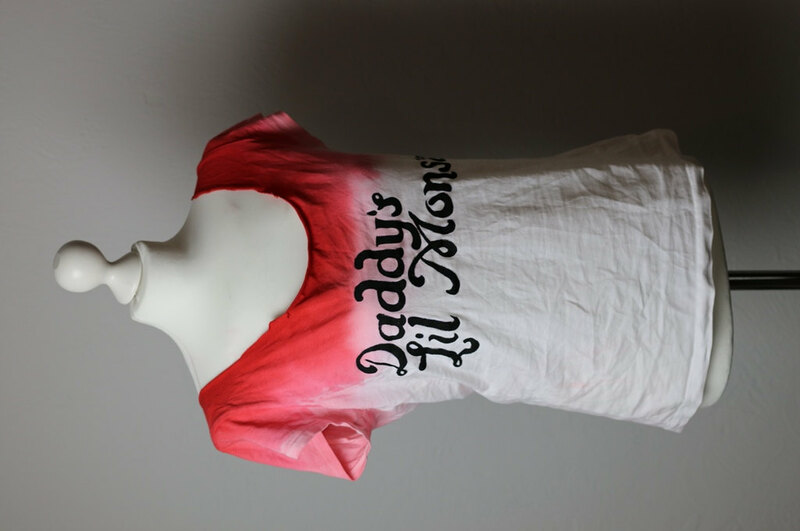 There have been a lot of requests for where to find Margot Robbie’s Suicide Squad “Daddy’s Little Monster” T-shirt. So we did a little research for you and came up with a list of places you can find similar shirts – plus we threw in a few more variants just because they were cool. Check out the list after the break – happy shopping! No problem! They are really popular right now! Let us know if you actually end up getting one and whether it’s worth the money :).